Tequila Paris Blanco is by far the smoothest available premium tasting tequila distilled from 100% blue agave grown at the enchanted highlands of Jalisco Mexico. 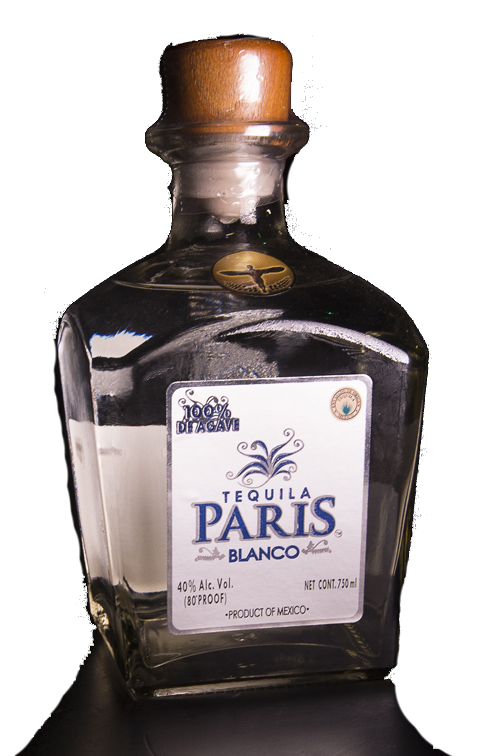 The unique flavors and aromas of the premium Tequila Paris Blanco can be enjoyed by every particular taste mixed to your desired drink, straight shots,and slow sipping. 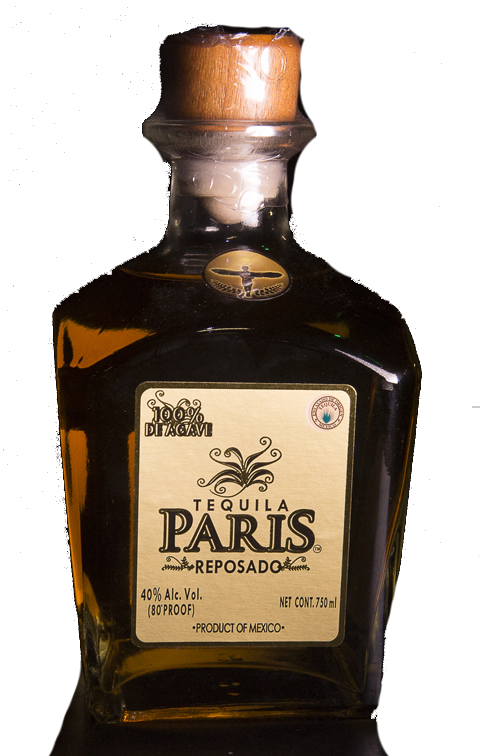 Tequila Paris Reposado the Blond Gold, has been aged for at least 6 months in oak barrels to a light caramel color enriched with unique flavors and bouquet of aromas that can be enjoyed by the most demanding connoisseur and tequila aficionado. 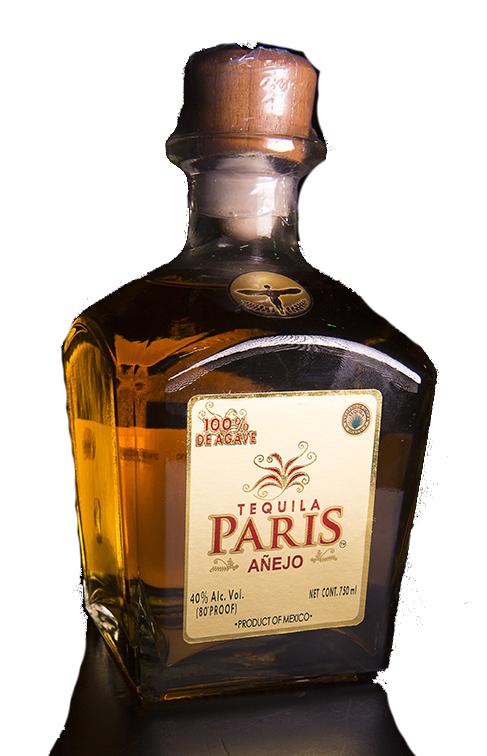 The Tequila Paris Añejo undoubtedly will arouse your taste receptors to an unforgettable state of satisfaction offered and enjoyed your own unchained way.